Trudi 021 1372076 / Andrew 021 876086. 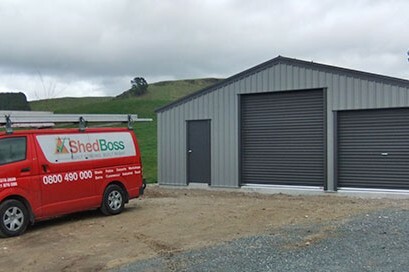 Welcome to Shed Boss Taupo. Locally owned and operated by Andrew and Trudi McHale. 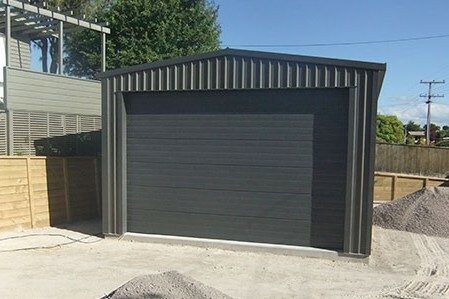 Here at Shed Boss Taupo we work with you to custom design our products to suit your requirements. 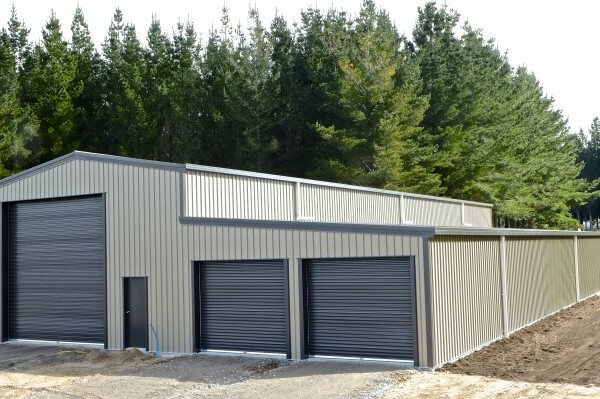 Because we are Certified Builders you can be assured that your building is built to the highest New Zealand standard. 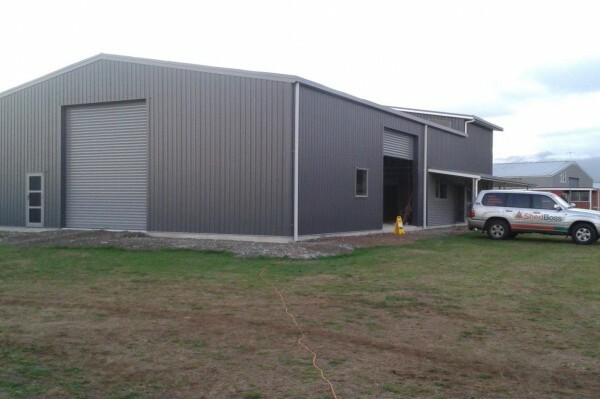 We have qualified tradesmen project managing every job and at Shed Boss Taupo the people who design your building are the people who build your building. 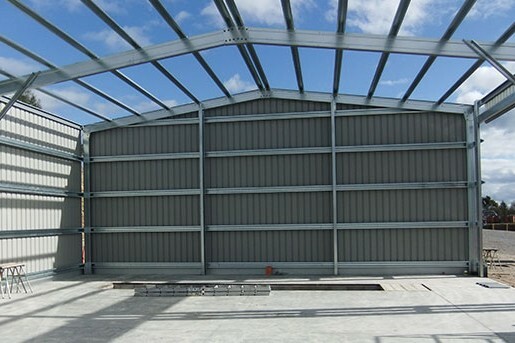 When we were looking to build a large shed on our 10 acre block we did a lot of research into the best options for us. Andrew came out to look at the site we had proposed and gave us so many options to choose from. We were very fussy but nothing was a problem for the team at ShedBoss. Making several visits out to the site to offer suggestions before we began the build. Once building was underway every stage went like clockwork and the level of workmanship was second to none. Always going above and beyond. If you are looking into building a shed of any size we can't recommend Andrew & Trudi McHale from ShedBoss enough. You won't be disappointed. ShedBoss were awesome! I approached them to give me a quote on a 10 x 20 x 6 meter shed to store firewood in for my firewood business. They quickly came up with a plan and price and presented to me. It was around the price I was looking for and when I said it needed to be up before Christmas (only giving them 8 weeks including getting council approval), they did within that time frame, on budget and I was kept informed throughout the entire process. I highly recommend ShedBoss if you want a professional shed and hassle free process. 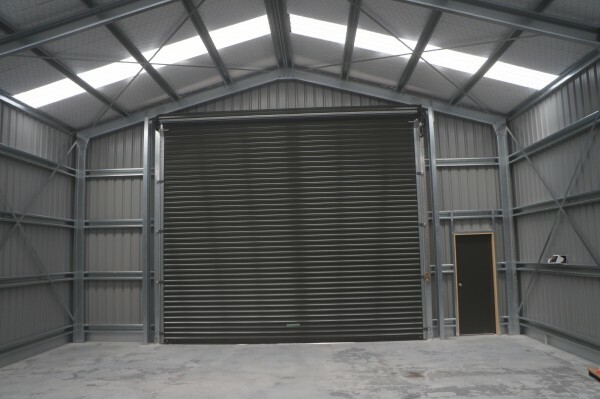 We were in the market for two new buildings for our Trailer Business. 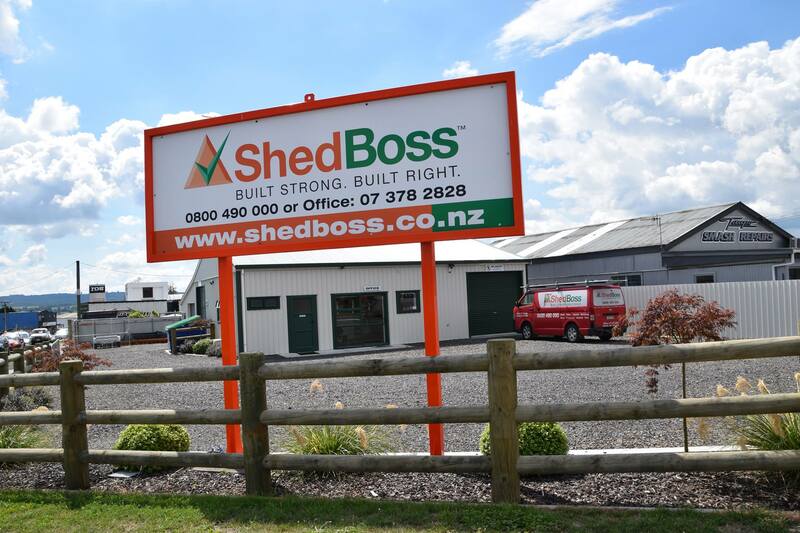 Whilst dealing with a number of shed firms we were in Whakatane and spoke to Shed Boss. They then notified other Shed Boss outlets closer to our base in Levin. 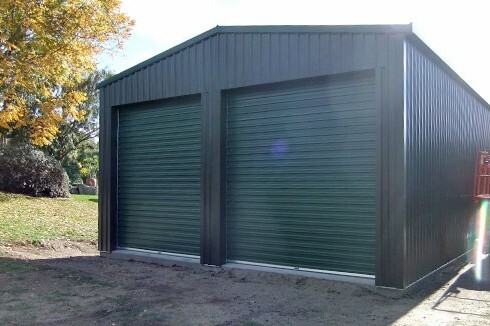 Andrew McHale of Shed Boss Taupo contacted us and after discussions gave us an initial costing for our project. These were within our budget and so 2 visits to Taupo cemented the design and price. 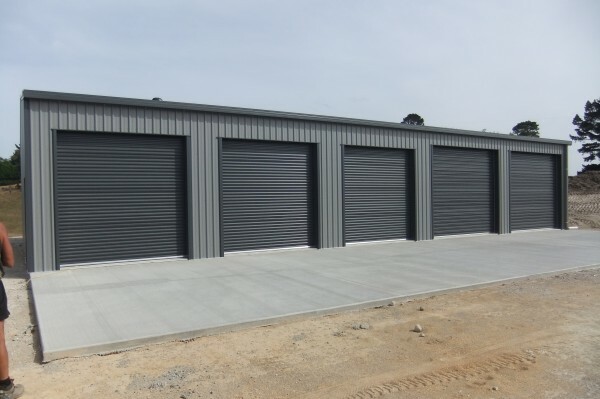 Whilst on site in Levin starting the Build, Andrew ensured us he would build the sheds as planned and that they would be PERFECT. This turned out to be the case and we were delighted with the finished product. During the Build, discussions took place on any changes or improvements. Nothing was a problem. Andrew, Bruce and their staff were always punctual and worked long hours to meet deadlines. The site was spotless when finished, the sheds water blasted and swept out.